In a pre-recorded television address, he said the decision had "not been simple". 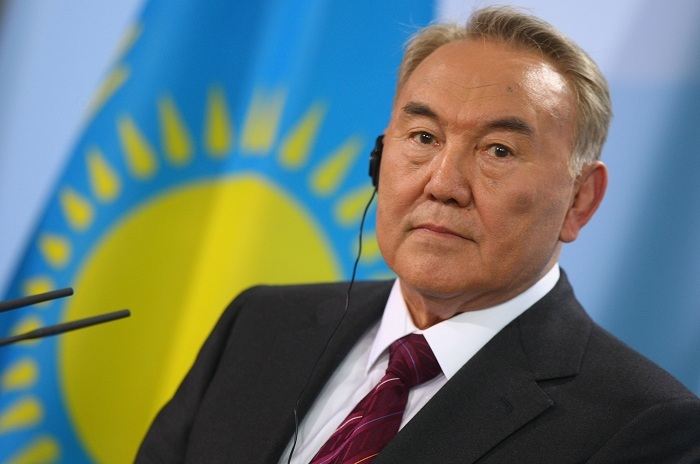 Mr Nazarbayev, 78, has been largely unchallenged since he became president of the oil-rich nation in 1990. He has focused on economic reform while resisting moves to democratise the political system. "I have decided to give up my powers as president," he said during a surprise television address. Mr Nazarbayev said the speaker of the upper house of parliament, Kassym-Jomart Tokayev, would take over as acting president for the remainder of his term.